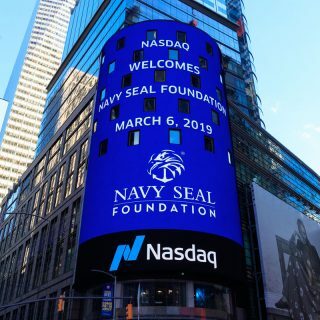 On March 6th, while in NYC for the 2019 Benefit, NSF closed the markets by Ringing the Closing Bell at Nasdaq! Foundation board members, ambassadors, and staff participated in the live ceremony in the heart of NYC–Times Square! 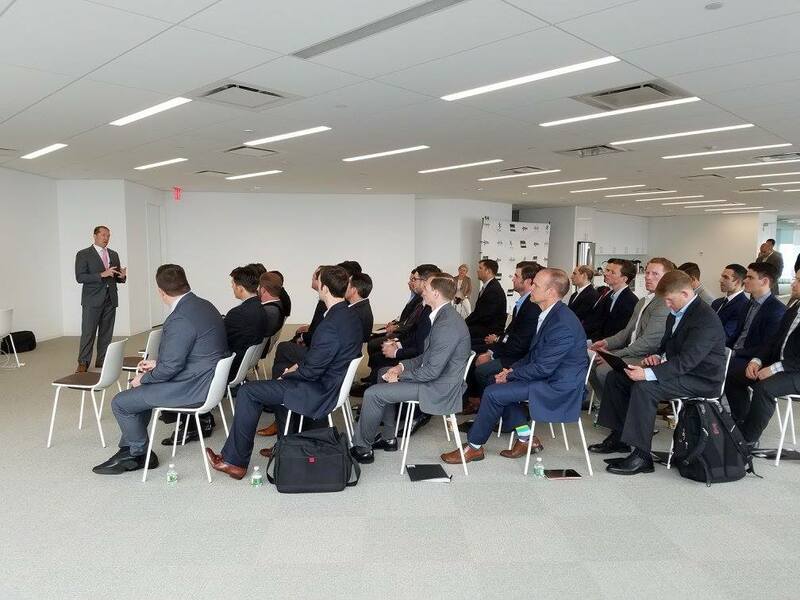 Thank you to Nasdaq for sharing the Foundation’s work with a live audience of millions! 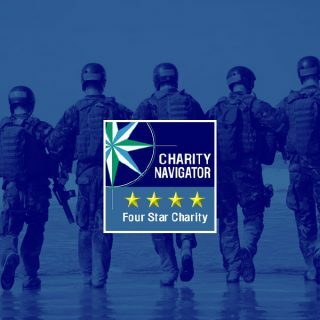 We are so excited to share that the NSF has once again received a 4-Star rating from Charity Navigator, America’s largest and most-referenced independent evaluator of national charities. 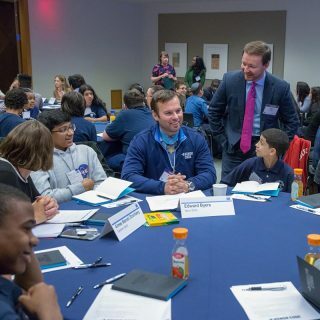 In addition, NSF scored a perfect 100 on the charitable watchdog’s ranking system for the fourth year in a row. 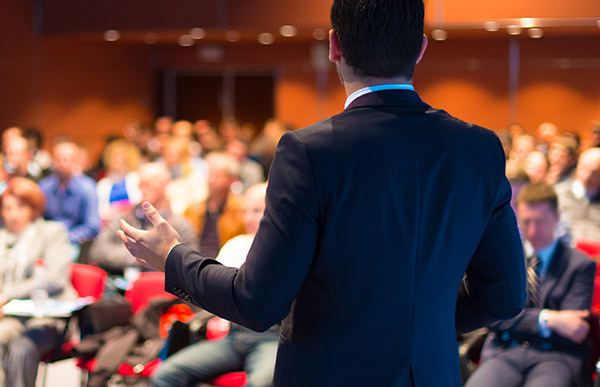 The Navy SEAL Foundation is excited to welcome Vice Admiral (RET.) 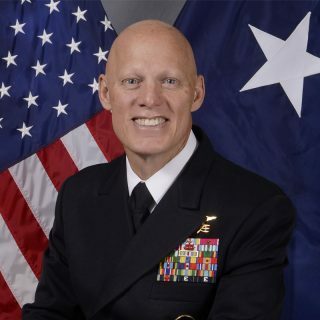 Sean Pybus as the new chairman of the Foundation’s board of directors, replacing Rear Admiral (RET.) Garry Bonelli who completed his term as of January 31st. While attached to Task Unit Bruiser in Ramadi, Iraq in 2006, a sniper’s bullet struck SO2 Ryan Job’s rifle. Pieces of the shattered weapon tore through his face, destroying one eye and severing the optic nerves of the other. Job died several years later following complications of facial reconstructive surgery. 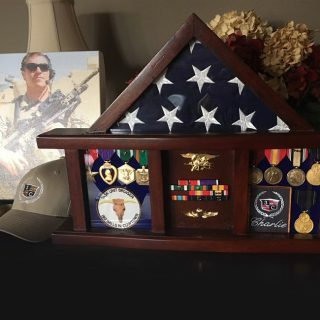 The Navy SEAL Foundation was honored to support the presentation of a replica of Job’s shadow box that hangs in the SEAL Team THREE classroom, along with an engraved knife and a wooden American flag with over 130 Tridents tacked to the flag, to his surviving family. 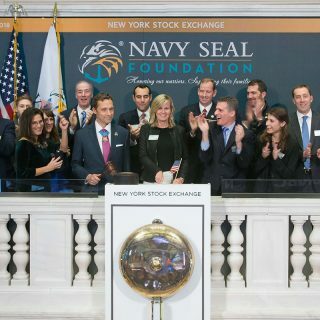 our important mission and the work we do in support of SEALs and their families. 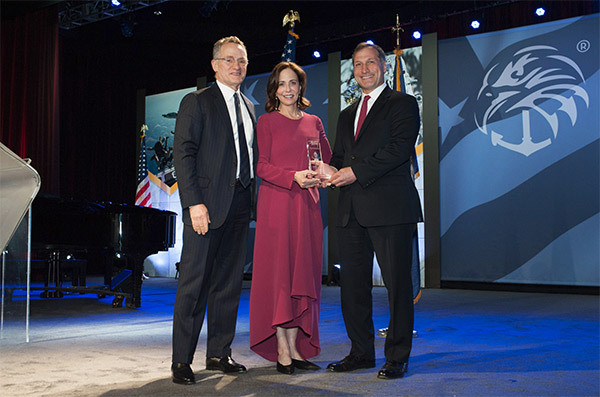 This month the Navy SEAL Foundation supported 48 wounded, ill and injured requests which included logistical family support, required rehabilitation equipment, veteran medical support for combat sustained injuries, casualty checks, medical board stipend support, respite child care, and other financial assistance. 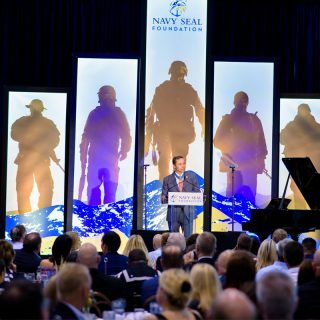 On September 19, the Navy SEAL Foundation celebrated the establishment of our new west coast location with a grand opening event. The official ribbon cutting ceremony and community open house were attended by many of our closest friends in Coronado, local dignitaries, military leaders, and community members. The office is centrally located in downtown Coronado off B Avenue, and it serves as a resource center for SEALs and NSW personnel on the west coast. 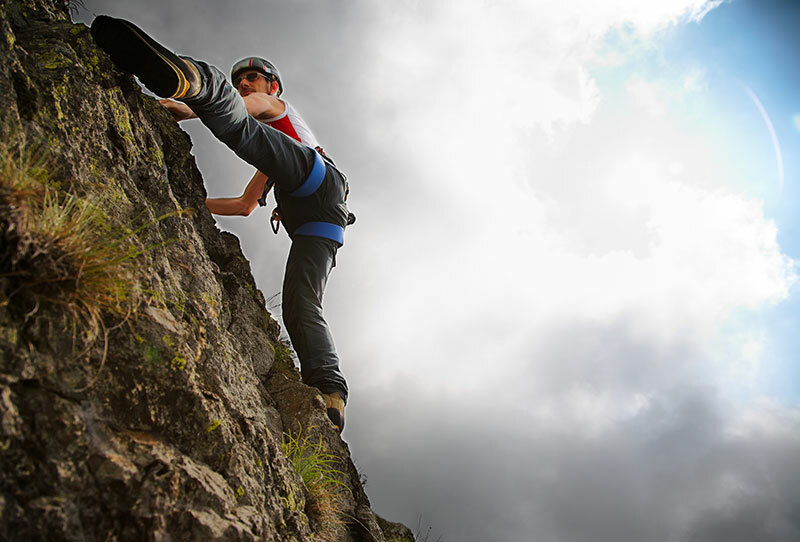 Through our Veteran Crisis Assistance Program, NSF provides crucial resources, tragedy assistance funds, and transition support to NSW veterans in need. We work to quickly respond to the needs of our NSW veteran families, ensuring those who have served with dignity and honor have the resources they need to face life’s challenges. 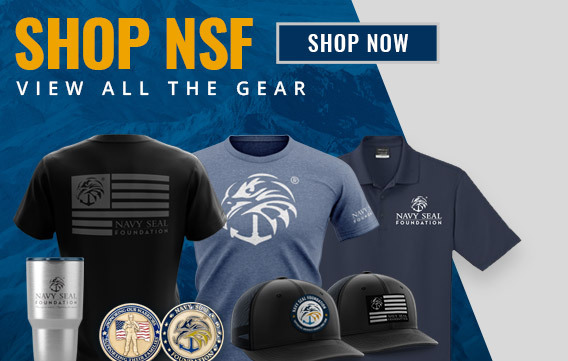 This month the Navy SEAL Foundation supported 17 requests under our Warrior & Family Support pillar. In one case, the infant of an active-duty SEAL experienced significant complications following birth, and because of these complications they now require around-the-clock care and attention. 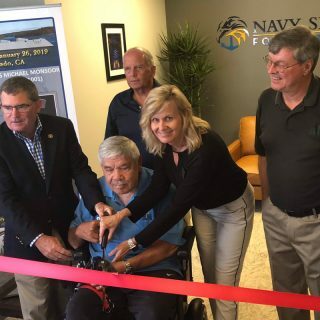 The Foundation provides a range of programs and services to those warriors and families who have sustained injuries, illnesses or catastrophic loss during, or because of, their Naval Special Warfare (NSW) service. 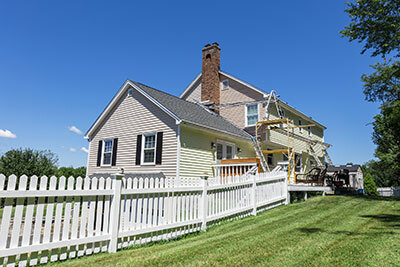 assistance, medical board stipend support, respite childcare and other financial assistance. stipend, respite childcare, and financial assistance. 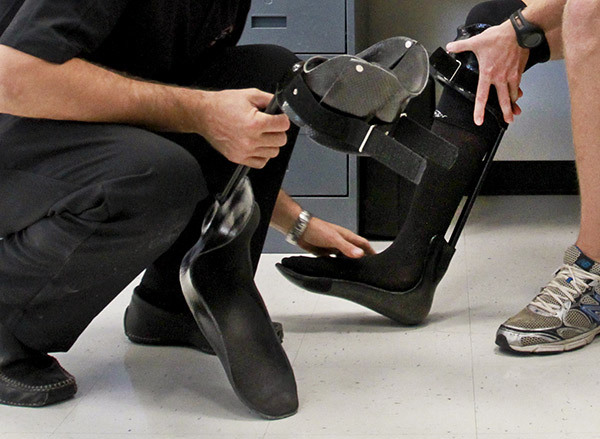 and veteran medical support for combat sustained injuries. 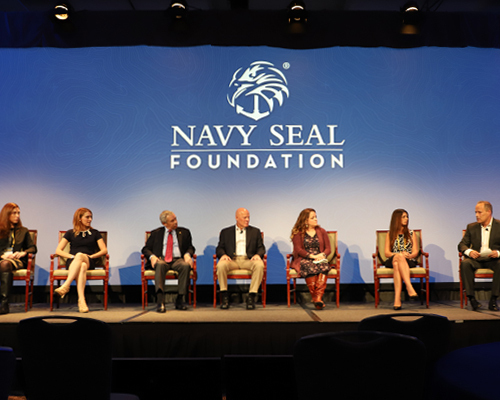 November 6-7, the Navy SEAL Foundation hosted over 500 medical professionals, Naval Special Warfare (NSW) community members, caregivers and thought leaders at our 2ndAnnual Impact Forum, held at the Manchester Grand Hyatt in San Diego. This month the Navy SEAL Foundation responded to 30 individual requests for support of a Naval Special Warfare Warriors and their families. Of the 30 requests, 14 of them were in support of SEALs; two were in support of SWCCs and 14 were for support personnel assigned to NSW commands. 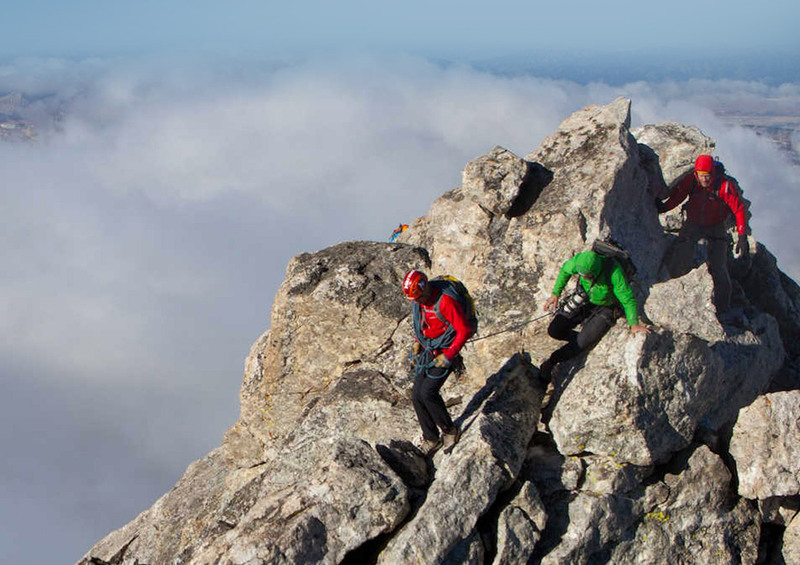 This month the Foundation was excited to partner with Exum Mountain Guides and Mission Memorial Day to enable 3 active-duty SEALs to participate in the 5th annual Grand Teton Veterans Adaptive Climb with Exum Mountain Guides. 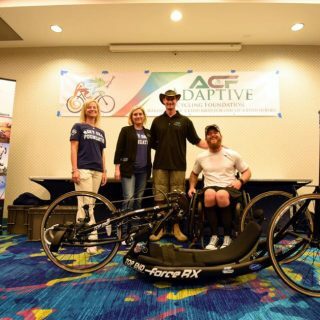 This month the Navy SEAL Foundation supported 29 wounded, ill and injured requests to include logistical family support, necessary rehabilitation equipment and veteran medical support for combat sustained injuries. 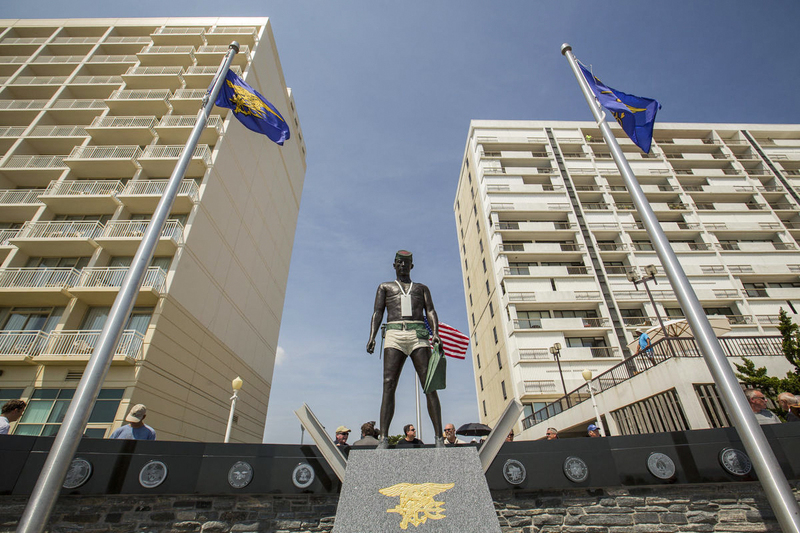 Hundreds gathered on July 20th at the Virginia Beach ocean front to witness the dedication of the country’s newest Navy SEAL Monument. 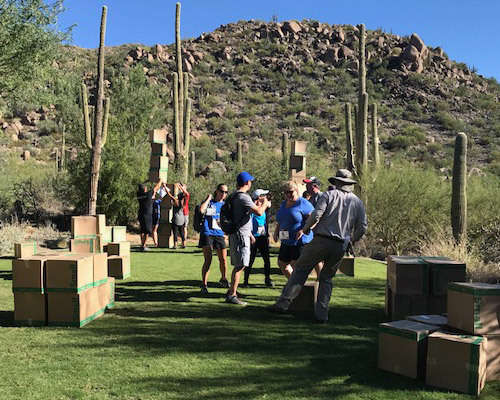 The project, featuring the “Naked Warrior” statue and sand from places all around the world where SEALs have served, was spearheaded by Rick Woolard, a retired SEAL Captain. 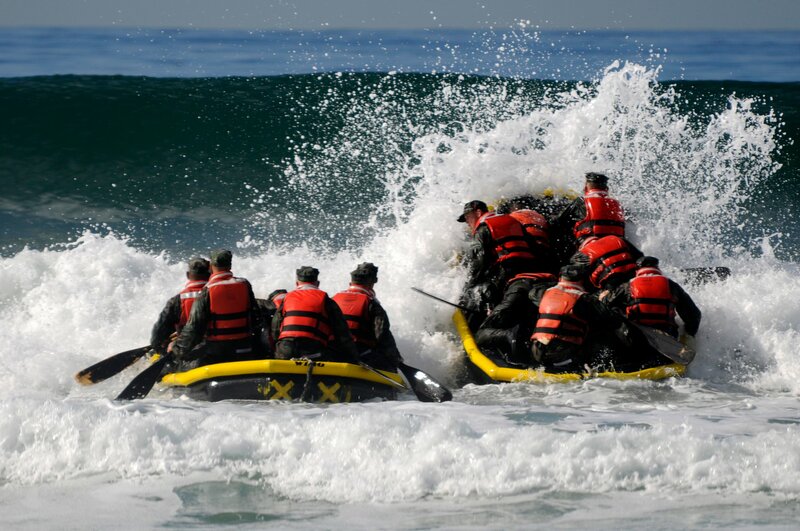 There’s no question about it; summer is a busy time at the Navy SEAL Foundation! 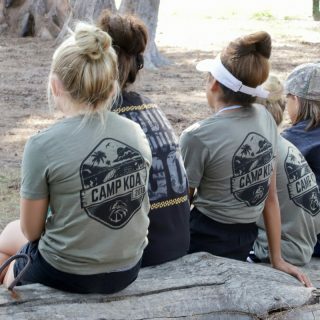 Between our seven specialized summer camps for Naval Special Warfare (NSW) kids and teens, our annual family support activities, the myriad of fundraising events, and our day-to-day operations we are surrounded by a constant buzz of activity. This time of year is also a time of great reflection, with patriotic holidays and sadly, many NSW memorial anniversaries for our Fallen Heroes.